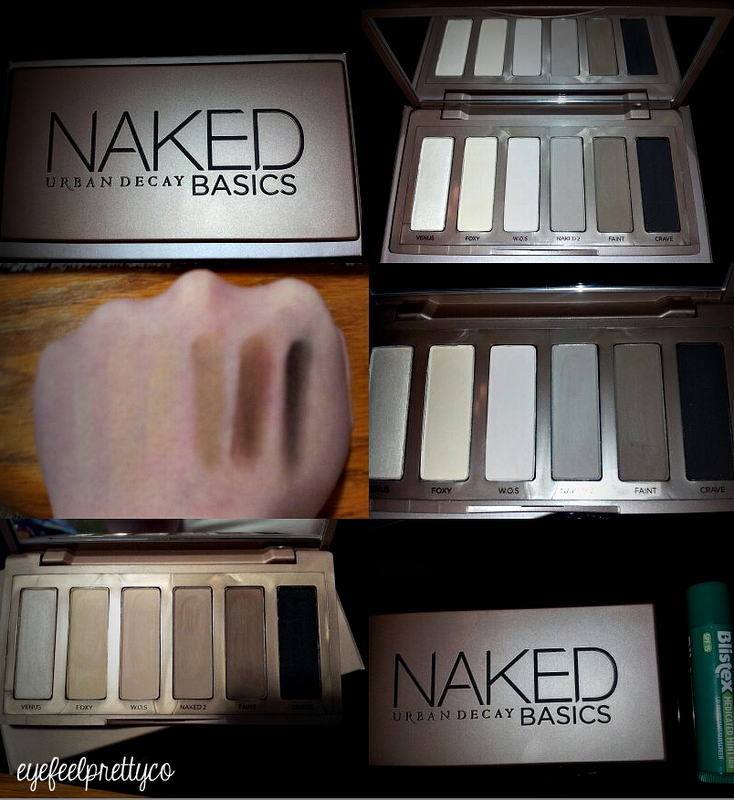 URBAN DECAY’S NAKED BASICS PALETTE REVIEW&SWATCHES! I absolutely love this palette! Don’t be fooled by the photos though, it’s a lot smaller in person! I couldn’t believe how tiny the palette was! It’s so funny how photos online always make their palettes look bigger than what they really are. Anyway, Naked Basics is amazing. The shades are beautiful and since I am a brown eyed girl, these shades make my eyes POP. But what I love most about this palette is how soft and creamy the shades are. Basically, a little goes a long way with this palette. You don’t need much to apply to your eye lids. As seen in the second to last photo I’m showing how creamy the powdered shades look. They almost look like they are a cream like consistency. I love IT! It’s also not very hard to blend due to that. Since this palette is small and adorable *, you can carry it around in your purse or cosmetics bag without it taking up space! I will definitely be carrying this around with me all the time. You all will definitely be pleased with this product, i sure am! 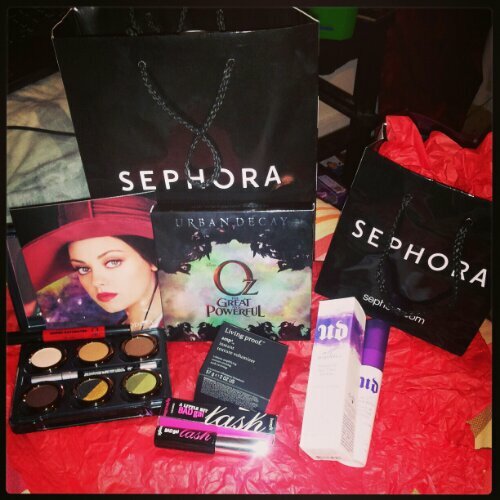 Check out my blog again soon if you would like to WIN this palette! It’s going to be an awesome giveaway! If you have this palette already tell me what you think by commenting below and sharing your tips, etc. *The chapstick is there to show actual size of product!